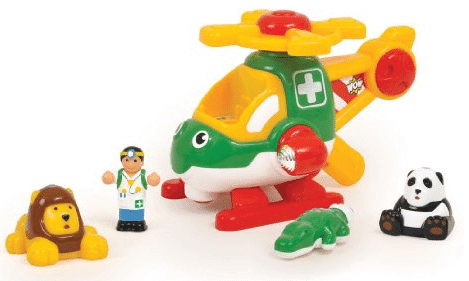 The WOW Harry Copter's Animal Rescue – Holiday & Adventure (5 Piece Set) is on sale for $18.00 at Amazon right now. That's 55% off the list price of $39.99! More WOW toys on sale . . .